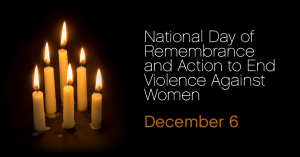 The National Day of Remembrance and Action on Violence Against Women was established to honour victims of the December 6, 1989 massacre at École Polytechnique in Montreal, where 14 women were murdered because they were women. One of those women, Maryse Laganière, was a CUPE member who worked at the school. Canada’s labour movement has shown leadership in making workplaces safer for women and advancing the well-being and rights of women in all areas of society. It’s at the heart of what we do. 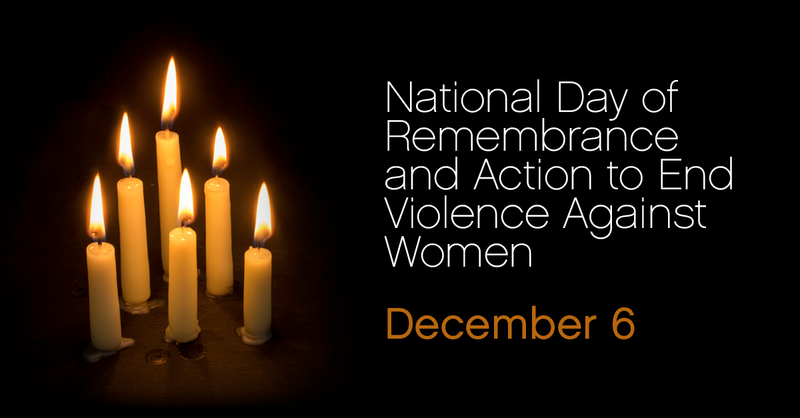 Let’s remember and work for change to end violence against women, and all forms of sexual and gender-based violence and discrimination in the workplace, at home, and in the community. Click here to view the event poster. This entry was posted in Uncategorized by nmarkwart. Bookmark the permalink. Where's the funding? Speak up for education!